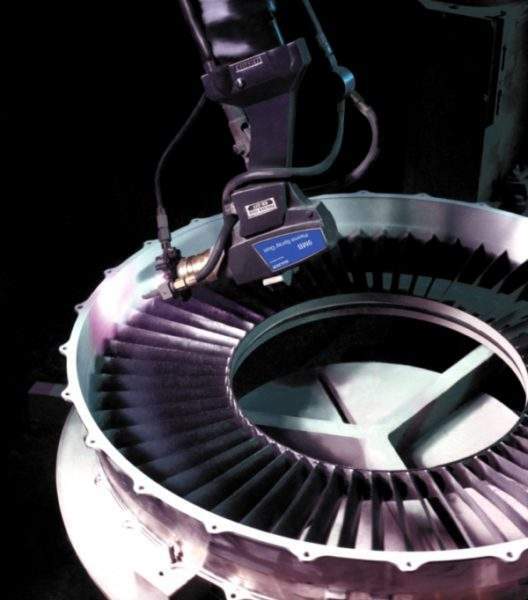 With our broad range of products and services and our global presence, Oerlikon Metco enables customers to extend component lifecycles, reduce downtime and increase productivity. Tribological wear, friction and mechanical impacts take their toll. Oerlikon Metco's new XCL TBC materials deliver outstanding performance in turbine engines with service temperatures that are 150 to 200 °C (270 to 360 °F) higher than conventional TBC materials. Oerlikon Metco's new XCL TBC materials deliver outstanding performance in turbine engines with service temperatures that are 150 to 200°C (270 to 360°F) higher than conventional TBC materials. Forward-thinking OEMs develop strong partnerships with trusted suppliers to achieve the competitive advantage critical to their success. Oerlikon Eldim, an Oerlikon Metco Company, is such a supplier. Sulzer Metco's customers have long benefited from robust and reliable thermal barrier coating (TBC) solutions that protect their turbine engines from the ravages of high temperatures. The configuration and fit of gas turbine compressor blade roots and disc slots is critical, designed to withstand the vibrations and high dynamic forces generated in service. 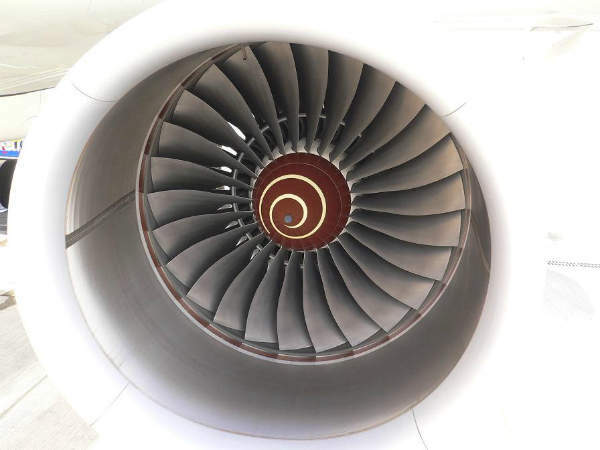 Oerlikon Metco's customers have long benefited from robust and reliable thermal barrier coating (TBC) solutions that protect their turbine engines from the ravages of high temperatures. 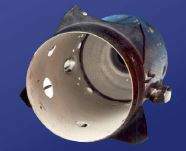 The leading surface solutions company Oerlikon Metco, has received a Supplier Excellence Award from Snecma (Safran) the aircraft and rocket engine manufacturer. 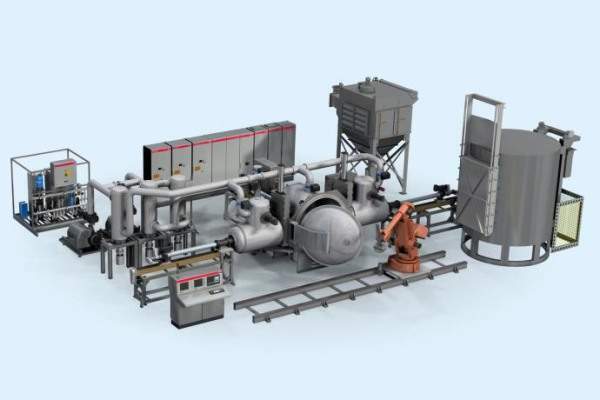 Oerlikon Metco's Eldim facility in Lomm, Netherlands, marks its 45th anniversary with strong OEM and supplier relationships and a proactive approach to the creation of customer value. 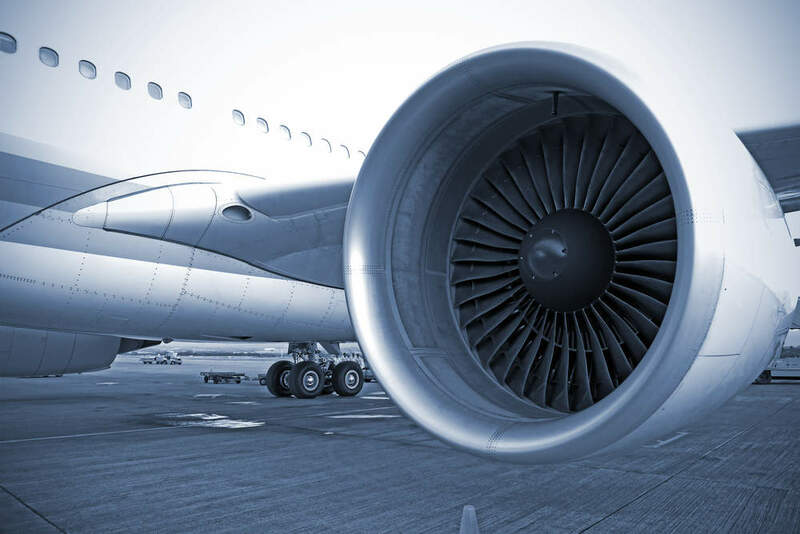 Oerlikon’s Surface Solutions Segment has been awarded a ten-year agreement by Snecma,worth more than CHF90m, for the supply of leading edge aviation propulsion (LEAD) engine components. 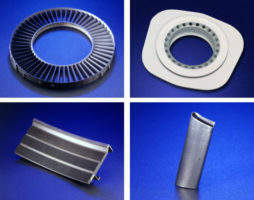 Oerlikon Metco has announced increased manufacturing capacity for its advanced ceramics products to meet growing demand from the aerospace, power generation and other industries.